Northgate UMC Family Fun Continues - Bowling in April! Family Fun Continues – Bowling in April! If you missed Family Fun Night in March, we’ve got good news for you! The Family Fun Crew is going bowling in April! 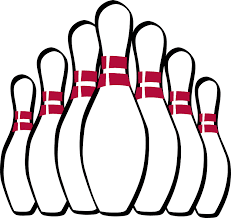 Still working out the details, but please reserve Friday night, April 27th for Family Bowling Night. See Eddie or Natosha Burks for more info.